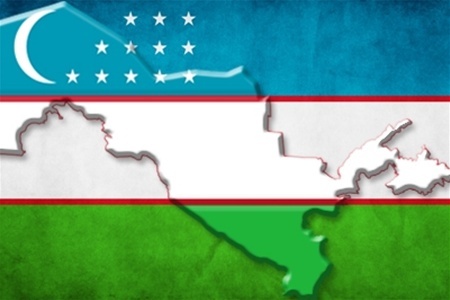 Championships of Uzbekistan among men, women, boys and girls 23 year and younger was held from 25 to 31 May in Tashkent. Championships was held in two program: classic and blitz. 87 players participated. See results.